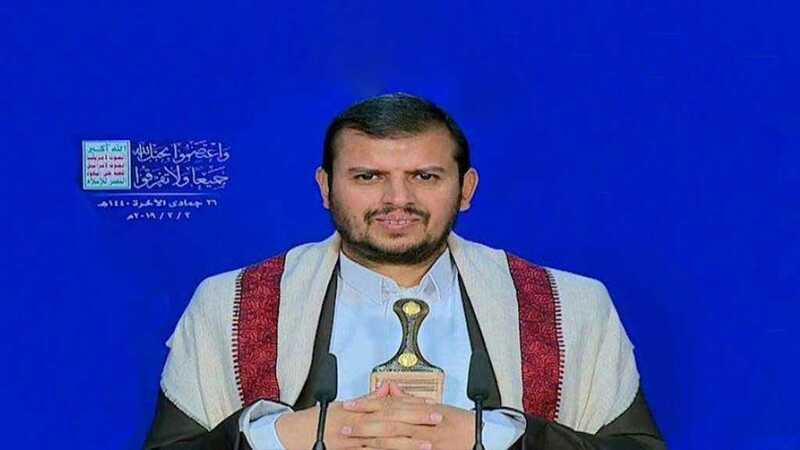 Ansarullah said they will strike Riyadh and Abu Dhabi if the UN peace deal in Hudaydah is breached. 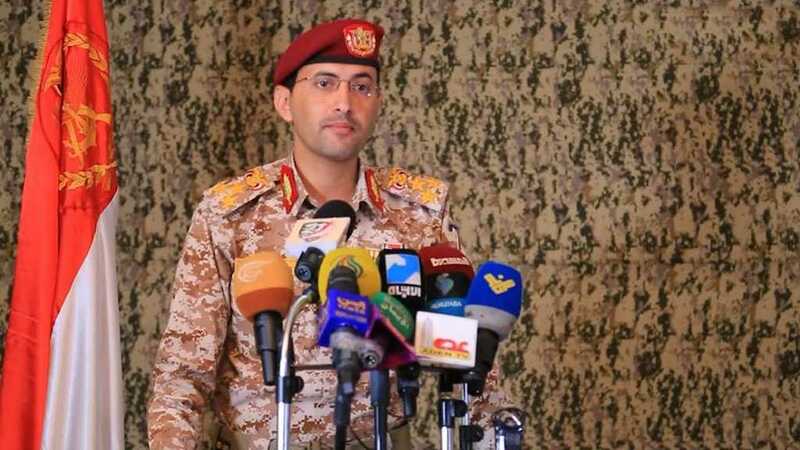 The Yemeni army announced that the country’s air defense managed to shoot down 19 Saudi Apache helicopters since 2015. 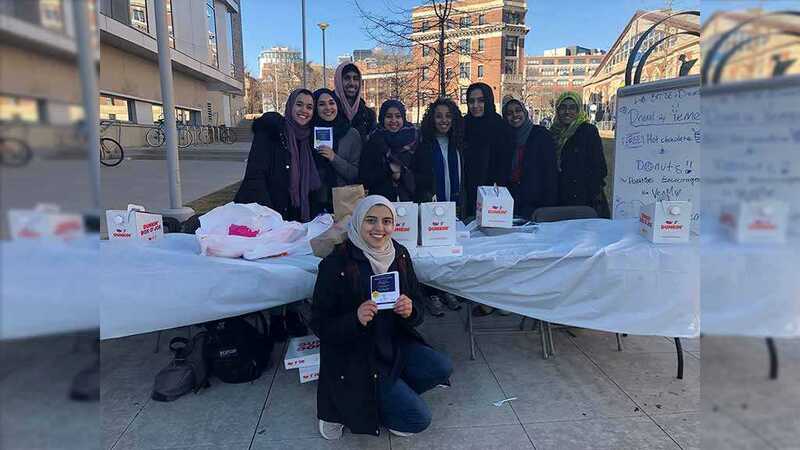 Drexel University students are rallying to raise awareness and garner funds for the humanitarian crisis in Yemen. 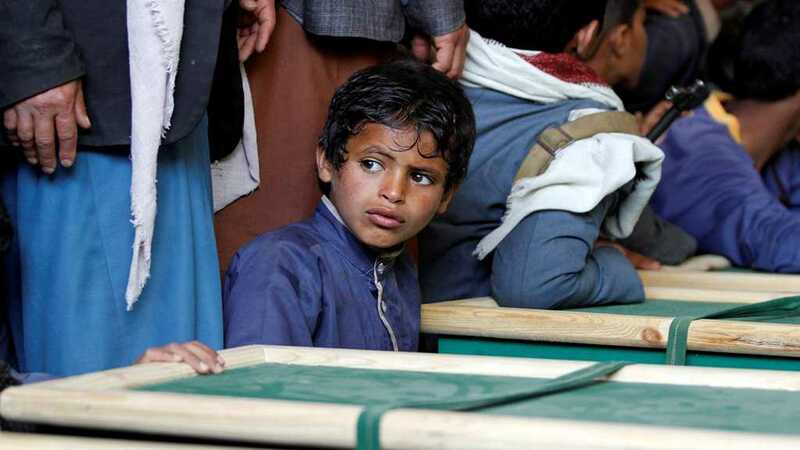 Hundreds of mourners took part in the funeral of 17 women and children martyred in a Saudi airstrike in Hajjah. 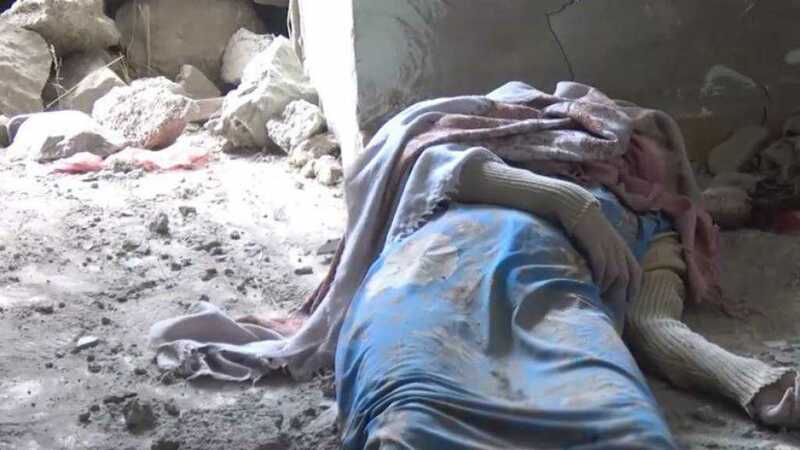 Almost 100 civilian deaths or injuries were recorded each week in 2018. 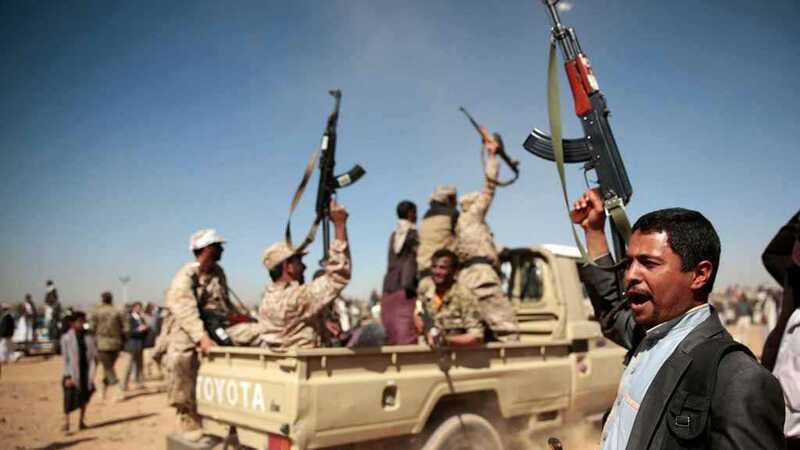 The findings sparked fresh calls for both countries to halt arms sales and military assistance to Saudi Arabia and the UAE. 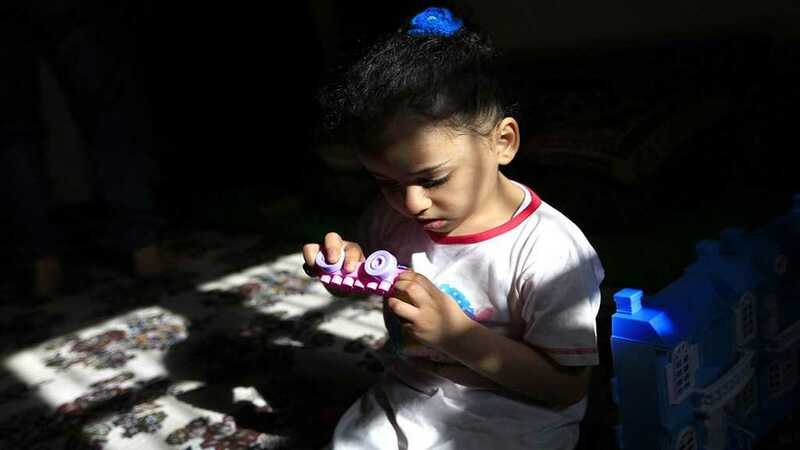 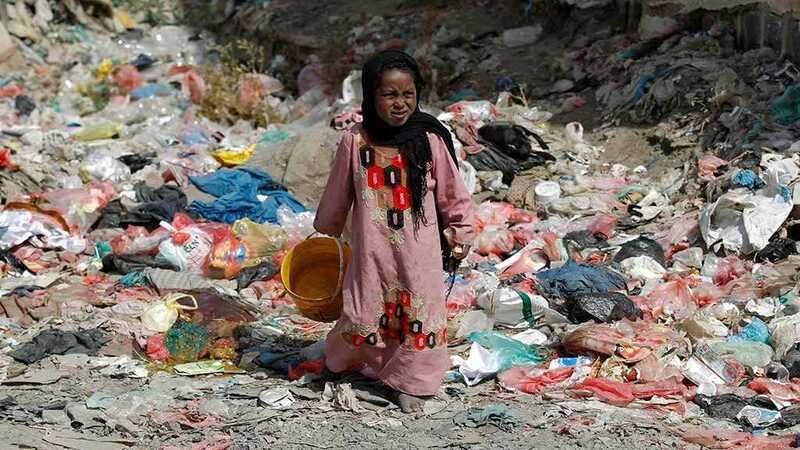 A shocking report from Oxfam said families in Yemen are selling their daughters as young as three to stave off hunger. 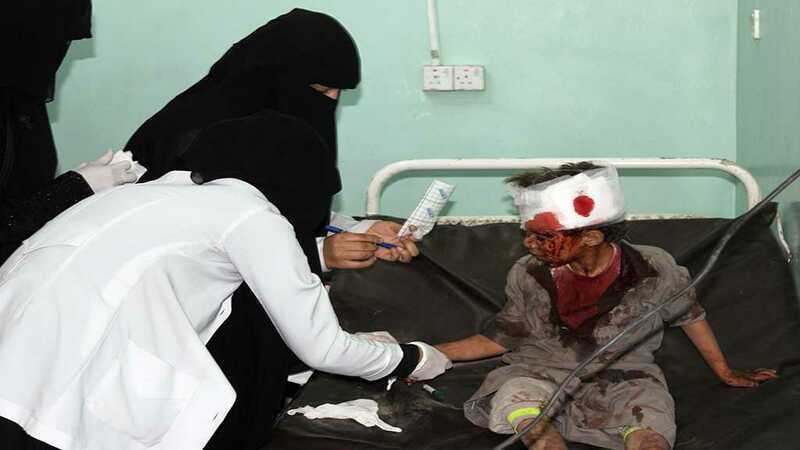 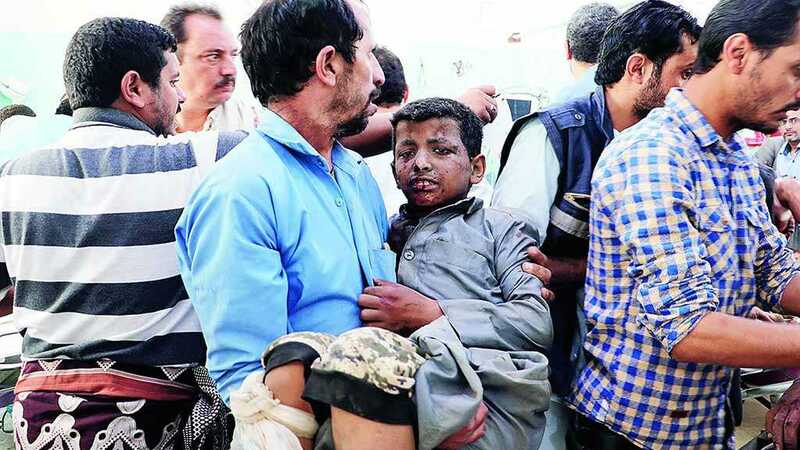 UNICEF chief warned children are still dying in the Yemeni war despite ceasefire.